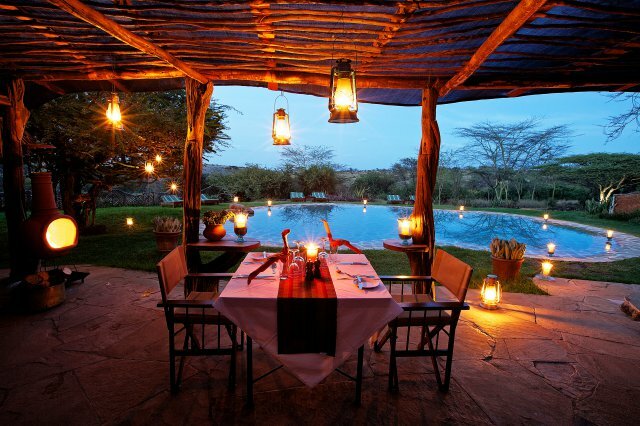 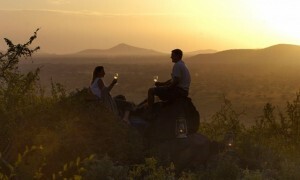 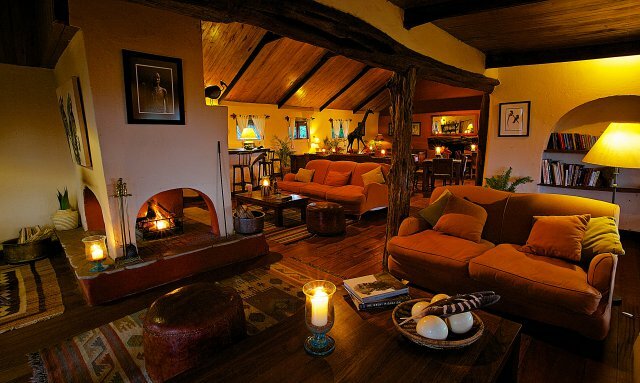 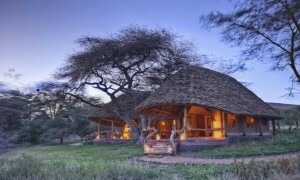 An unforgettable combination of spectacular scenery, hospitality, privacy and abundant wildlife. 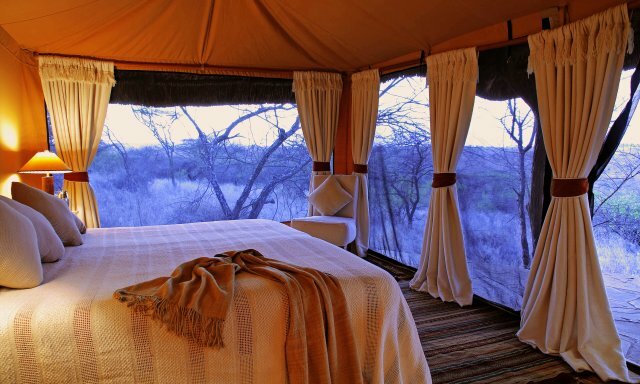 Each tent is alluringly decorated and has electric lights, ensuite bathrooms, with flush toilets, hot and cold running water for the basin and shower, and a private verandah. 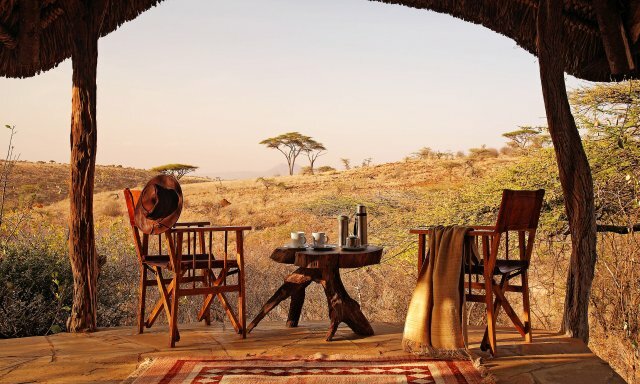 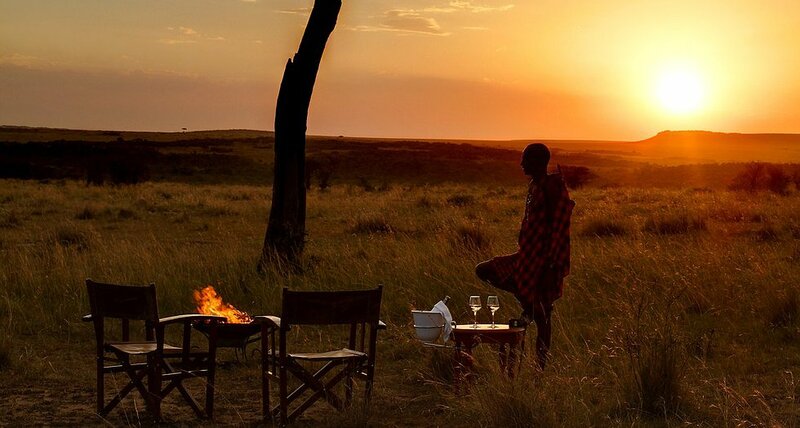 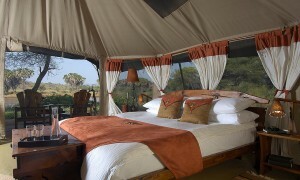 Recently, the Conservancy embarked on mission to renovate the tents to bring in a more revolutionary and exotic design, which allows for panoramic views from your bed, a permanent bathroom made from attractive local materials and a large verandah. 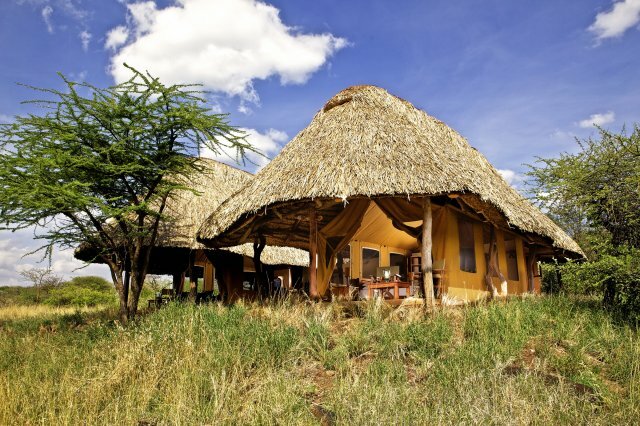 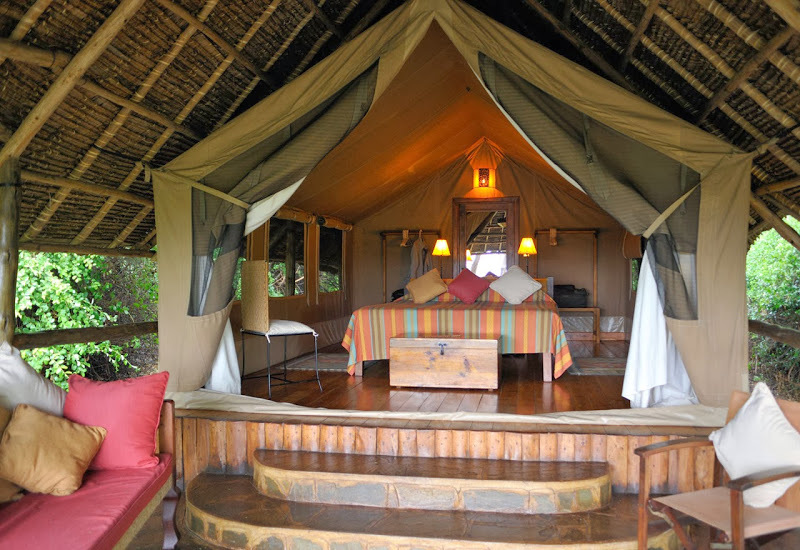 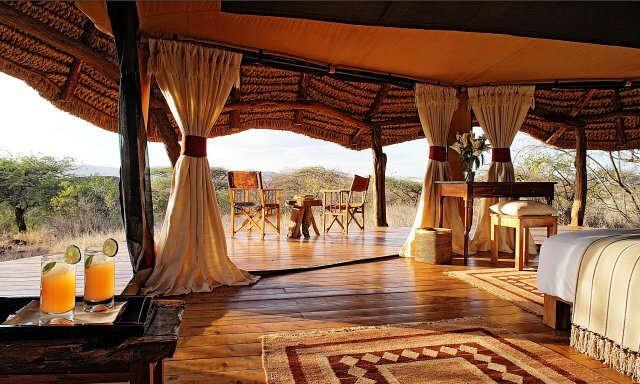 The new tan tents bled in fantastically with the surroundings and are thatched with reed from the Lewa swamp.